Do you sense that it’s time to step up as the leader you are meant to be? Are you tired of feeling hesitation, fear, and uncertainty about what to say and how to say it? Eager to break through fear of visibility, vulnerability, and public speaking – once and for all? Ready to have a Signature Talk that’s relatable, engaging, authentic, and unique that moves, inspires, and leaves people wanting more? Far too many wise, capable, mission-driven leaders, entrepreneurs, managers, authors, movers-and-shakers allow fear and inexperience with public speaking to remain a very real obstacle, slowing down their next level of success and influence. Truth is, if you’re not “fluent”, confident, and truly effective as a public speaker, then you are limited (if not impaired) in your leadership. Don’t let this be you. It’s time to step up and “own” that stage. My mission in this program is simple: to give you everything I’ve got to support you in successfully bridging this gap, once and for all. I designed this program to be the missing piece – to bridge the gap, so that you can build your confidence and skills AND be the leader you are meant to be. Catapult your public speaking confidence! Overcome any fears about public speaking once and for all. Bridge the public speaking skill-gap that all too often keeps heart-centered leaders playing smaller than they could. Learn how to powerfully move and inspire others to take action (be it buying your services, or other next step)! Cultivate your authentic voice and develop a commanding stage presence. Hone your unique message and build the muscle of powerful storytelling. Expand your influence and abilities as a leader! … and a whole ton more, all through the creation and delivery of your Signature Talk! A bit about my traditional “creds”: I have a Masters degree in Holistic Leadership, a Bachelors degree in Psychology (with an emphasis on Behavior Modification and Positive Psychology), a minor in Theater Arts, plus coach training. I am a high-service entrepreneur who is committed to your success. I’ve been in business since 2004, location-independent and over the years I have served clients spanning 4 continents. On a more personal front … On my journey, I have travelled through a wide variety of experiences that have resulted in learning and gathering helpful information – to include the rocky terrain of a challenging childhood and a personal journey of healing and finding my own voice. In the more literal sense of travel, I’ve always been a traveler and knew I couldn’t live my entire life in one place. I have traveled internationally (Italy, Spain, Canada, Australia, New Zealand, Mexico, Dominican Republic …) and across the US, and have had a plethora of cross-cultural experiences that have enriched my understanding of the world, given me a broader perspective about what makes us human, and a deep appreciation for what makes each of us unique. All this to say, these are concepts and “geographies” that I can help you navigate too. Through The Speak Up Program, I help YOU pinpoint and express the most telling and impactful parts of your own story in a way that is emotionally intelligent, pro-active, authentic, relatable, and serves your audience. I am not here to tell you who or how to be. My job is to coach you through amping up your connection to, and expression of, the highest version of YOU. Oh, AND – as a rule, I do not hold back information that I knows would serve you. This is true for all my programs. The Speak Up™ Program is a special program that has been designed with the clear intention to bring YOUR lived experience and YOUR expertise and YOUR unique message to the forefront, building your skills and confidence, and thereby empowering and better positioning YOU as leader – both personally and professionally. I am absolutely honored to have this opportunity to serve YOU in this way. I have been described as an “incredibly captivating speaker” with compelling content, a commanding presence, and an engaging leadership style. In The Speak Up Program, I teach you to expand your own influence and abilities, speak in a way that powerfully moves and inspires others toward positive change, and catapult your public speaking confidence — all without breaking the bank! Ready to go from feeling uncertain, intimidated and ill-prepared … to confident, articulate, and empowered – with your very own Signature Talk? We’re off to a strong start with an in-depth look at the 7 Keys to a Commanding Public Speaking Presence, and how to integrate them for a powerful delivery every time! Hone your message, captivate your audience, and strengthen the fundamentals so that you always bring your best to the stage. Whether you’re speaking via a personal video message, or in front of a live in-person audience, these 7 Keys apply and are imperative to a successful engaging delivery. In this module, you will learn the foolproof (yep!) Freedom from Faux-bias™ Process and how to apply it to any area of your life where you know fear is slowing down your growth and success. You will learn how to distinguish the difference between Fear and Intuition, and how to apply the Law of Cause and Effect to accelerate your learning curve, expand your comfort zone, and live your potentials. All this, while keeping fear in check. By putting these strategies and tools into motion, you will consciously and confidently put your best foot forward and do the things that scare you, but ultimately serve you. You will no longer unconsciously default to “someday” and the “maybe later” game. Fear is undoubtedly along for the ride. In truth, fear can become your friend on this journey. By applying the proven psychological methodology behind The Freedom From Faux-bias™ Process, your bravery will undoubtedly take the lead. When asked to recall a speech, 63% of people remember the stories. Only 5% remember any individual statistic. We will be using The Speak Up 10-Day Video Challenge topics as fodder to take a deep dive into your own personal stories. With Tara’s support, and with the group as a sounding board, you will hone in on your core message and mission, and how to best weave your most poignant stories into the delivery of your message. Explore and expand the depths and the power of your personal stories. 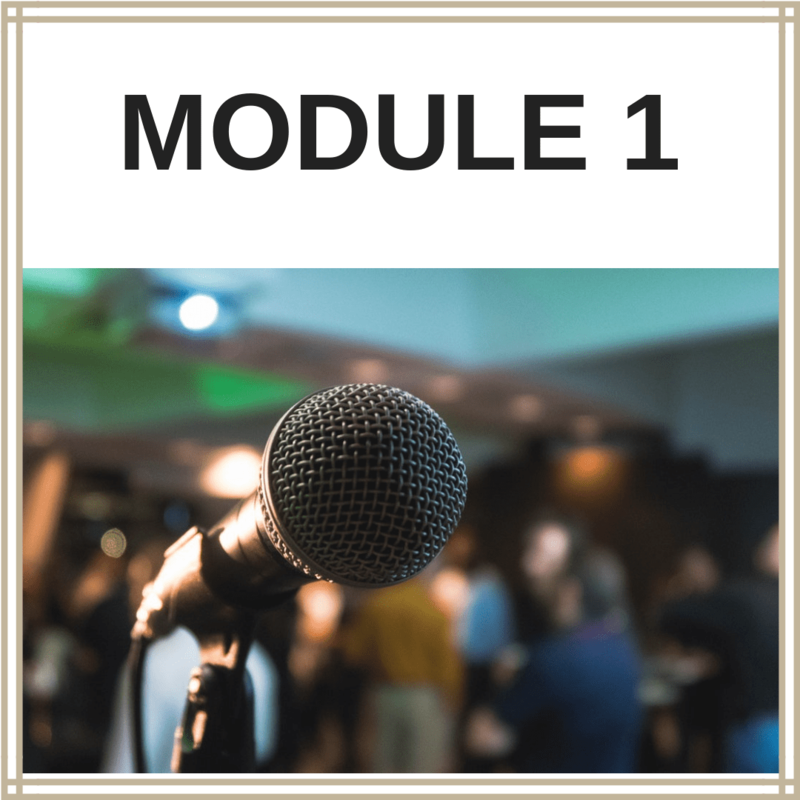 Learn how to masterfully integrate them into public speaking – to move, to inspire, and to leave a meaningful and lasting impression on the people who are hearing your message. It is the natural flow of the learning experience to go from understanding something new, to having a hunger to do something with what you’ve just learned. 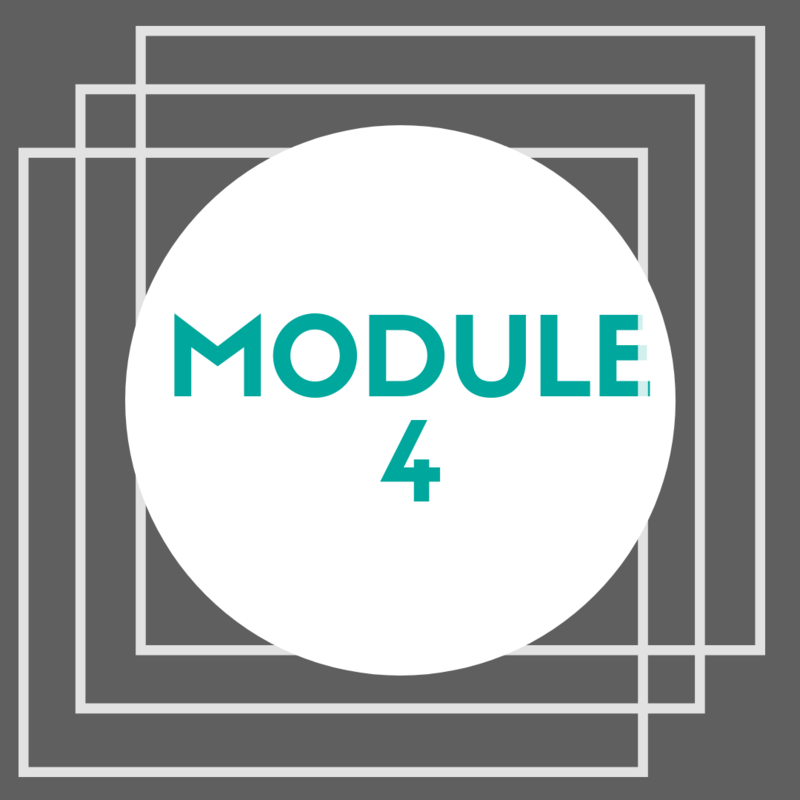 In this module, it’s time to apply what you’ve learned. Integrate The 7 Keys to a Commanding Public Speaking Presence with The Freedom from Fauxbias™ Process at your fingertips, and interweave your most poignant and impactful stories into a cohesive and captivating Signature Talk. Tara will be providing you with the framework: a template for you to plug your content, your stories, your expertise, and your message into designing and creating your very own Signature Talk. From soup to nuts. From strong start to powerful finish. You will receive detailed guidance on everything from how to engage with your audience before you begin, to how to weave your stories into the delivery of your content, and how to conscious lead, move, and inspire your audience to take a next action step as a result. This is the stuff of movements! Applying The Speak Up™ Signature Talk Framework in the delivery of your message will help powerfully position YOU as a leader. Design and get ready to deliver your Signature Talk in a way that sparks and inspires next action for your audience. This is the foundation for creating a movement and positioning yourself as a leader. You will become a magnet with your message. This is where ALL the Speak Up™ pieces really come together. It’s kind of like a symphony! You can do this, and I’m here to help. As always, you set the pace on completion of this Module 6 milestone. And when you do … it, and YOU, will be celebrated with gusto! Receive constructive feedback from Coach Tara and your peers about what really stood out to them, what they took away from your talk, and ways to further amp up the power and delivery of your message. Enhance the development of your personal speaking style and embody your message even more fully. Progress toward giving an expert-level delivery, on all fronts. And from there … sky’s the limit! At this point, I suspect you’ll likely be eager to share your Signature Talk with a broader audience, and perhaps even create another one! You’ve worked hard to get here. Now it’s time to *be* the servant leader who connects through the delivery of an articulate, relatable, powerful Signature Talk, reaching those who are meant to receive it. Onward and upward! Step up to the plate of your true potential and reap the benefits of having high-level, step-by-step support on your side. Be bold, brave, and willing to learn how to powerfully deliver your message, as only YOU can. 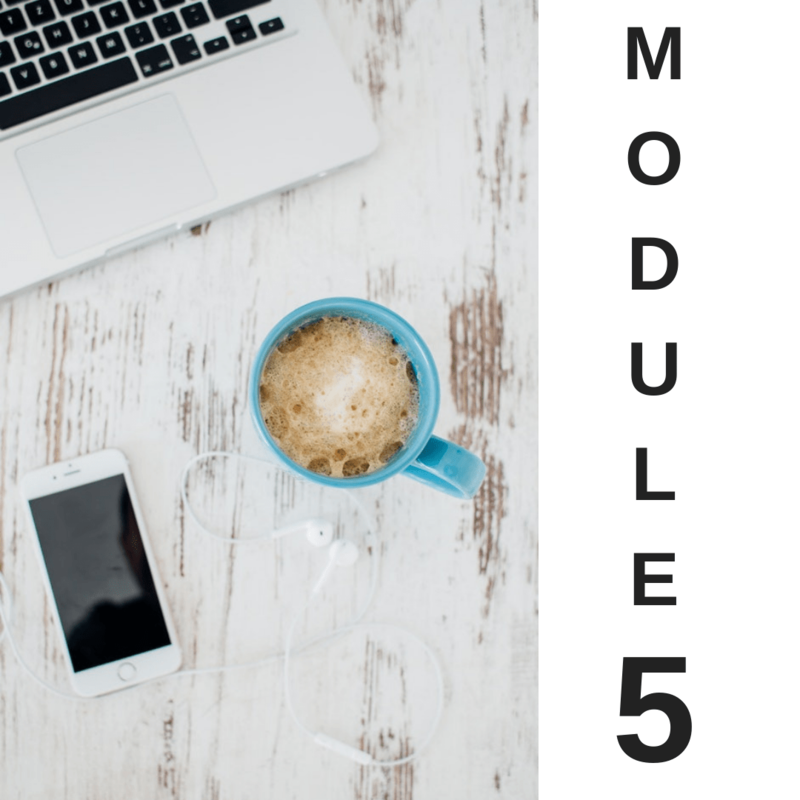 Six Content-Rich Video Modules and “Tips from Tara”, paced with purpose. 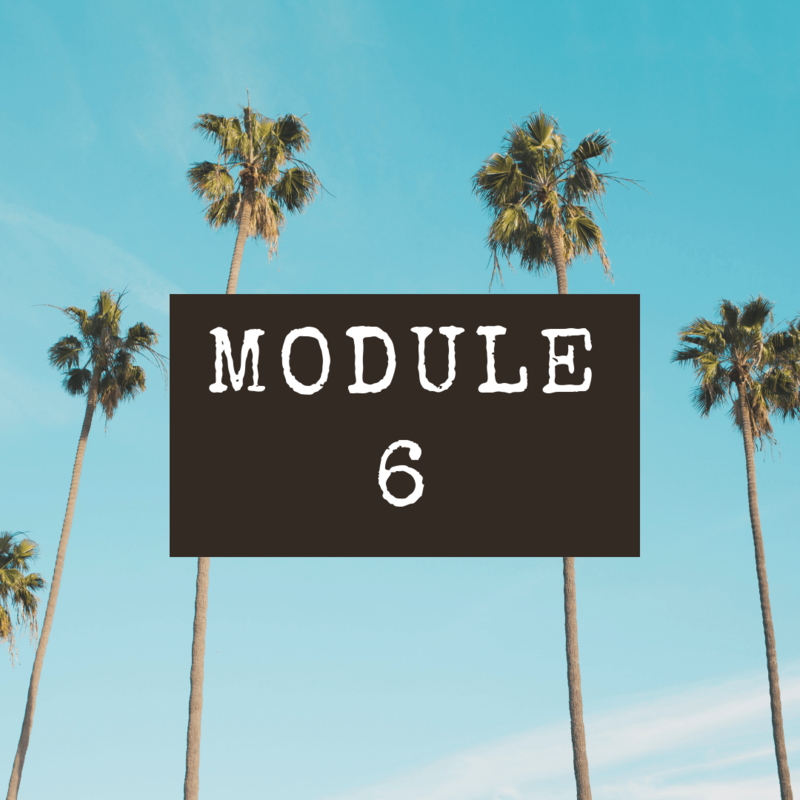 For each of the Six Speak Up™ Modules, you will have access to a content-rich Topic Training Video guiding you one step at a time. 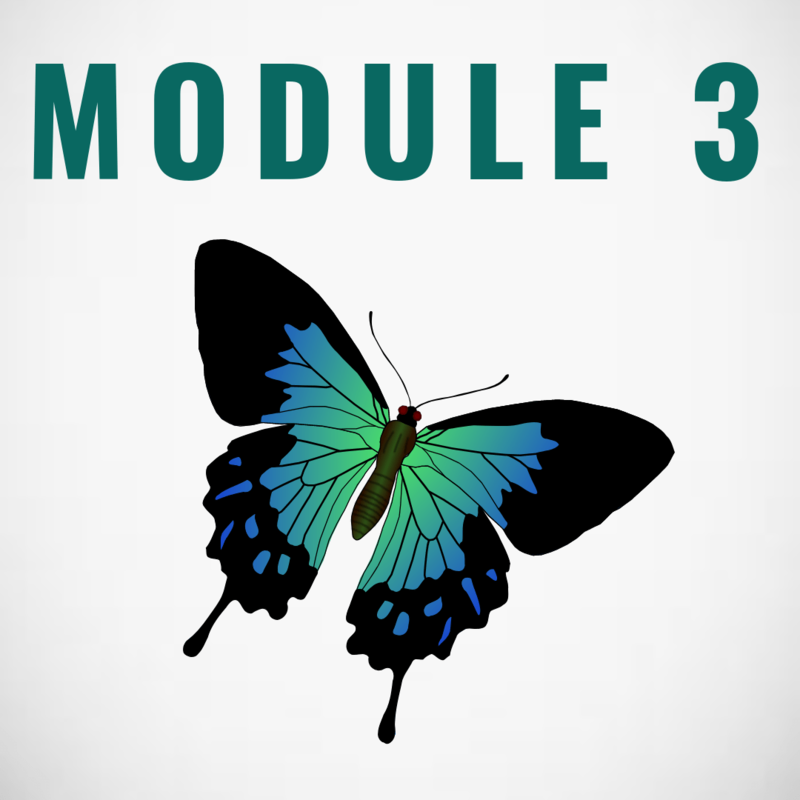 Each module is unique, and each module builds on the next. Dive in, roll up your sleeves and get ready for a real-time guided learning adventure. That’s 6 in-depth, highly dynamic instructional sessions, accessible to Members Only. Membership in our Members Only 24-hour Forum. Teamwork makes the dream work! You will be connected and supported by Tara and past participants through our 24-hour online forum. Reach out anytime – day or night – and receive personalized feedback, guidance, support, accountability, brainstorming, encouragement, and recommendations to keep you in moving forward! Anytime outreach = THIS IS GOLD!! Busy people don’t necessarily want to have to schedule a full 45-minute session, compare calendars, etc… especially if your question can be answered in five minutes! Sometimes you just have a quick Q that needs an A. As a member of this program, you will be able to send me a private message (typed or voice message) with any quick questions that come up for you anytime and I’ll reply with a personal message, pronto! In other words, there’s no sense in you scheduling, and taking out your wallet for, a full private session with me if we can get your question answered in just a few minutes so that you can immediately get back on track, right? Right. A private, complimentary, congratulatory consultation call with Tara after you’ve recorded your Signature Talk. After successfully completing Module 6, reach out for a private, bonus, 1-to-1 connection with Tara. Together we’ll celebrate how far you’ve come and explore next step recommendations to ensure you keep moving forward and create the success and the results you are wanting. Lifetime access to all program content! As a member of The Speak Up™ Program, every piece of the program content and materials are yours to keep. Log in to your Members Only page to connect with the material anytime. BONUS 1: Want more? Claim one or more private 1:1 coaching sessions with Tara at a hugely discounted rate! While this program is complete in and of itself and has everything you need to create and deliver your Signature Talk, if you want private 1:1 coaching support anytime within six months of starting your program, you can claim private sessions with Tara at a hugely discounted rate. Choose from a 45-minute session or an in-depth 3-hour Signature Talk VIP Day video session – all available to you at a deeply discounted rate! One piece of feedback I hear from clients ALL the time is their appreciation of my ability and talent to listen to a question or a lot of jumbled creativity or confusion and quickly distill it down to an effective solution, action step, or a doable idea to implement. Private coaching provides you with personalized, laser-focused, time-saving support that really makes the difference in how quickly you fully implement the Speak Up™ material, finding the best way to convey your message and meet your goals. OMG Tara, I’m so ready and want this! How much to join? Enroll now for just one easy payment of $397! Because I’m on a personal mission to support as many people as possible in becoming a confident, articulate, powerful public speaker and leader. So, rather than create a program and a price point that’s accessible only to a select few, and turning all others who are really ready for my help away, I designed – and priced – this program to honor and match your willingness to say “YES” to who you’re becoming and show up on behalf of your potentials. The world needs your voice in the world! This program is going to more than pay for itself. Click Here to enroll now for just $397! Public speaking bridges the gap to next level leadership. And, while we’re at it … we’re ALSO going to position you to step up as a compelling leader. If investing $397 for an in-depth, step-by-step program to forever ignite your confidence as a speaker and expand your abilities as a leader seems like a lot to you … consider what your life might be like now, had you done this program a year ago, or two years ago, or five years ago. Not only will this program more than pay for itself in terms of opportunities and leadership leverage, also consider the time, energy, and money you would otherwise spend (or not earn) trying to learn everything on your own through trial and error, as I did. Click here to join and receive your official welcome right away! What do you mean by a Signature Talk? Kind of like signing your name, by “signature” I mean it’s unique to you. A framework will be provided that you can easily adapt to fit your needs, whether your “stage” is a dinner table, virtual platform, or an auditorium. Move through each section at your own pace. I recommend devoting 1-2 focused hours a week for 6-weeks. That said, do what best suits you best, pausing the video trainings anytime to take notes and integrate the information at your own pace. Whatever your learning style, you’ll receive exactly what you need in order to progress through each of the 6 Speak Up™ Modules. Since this is an all-inclusive, immediate-access program, there are no refunds if you choose to withdraw from the program. All sales are final. Tara Sage, Inc. is committed to privacy and will not sell, rent or give your name, address, or other personal information to anyone. 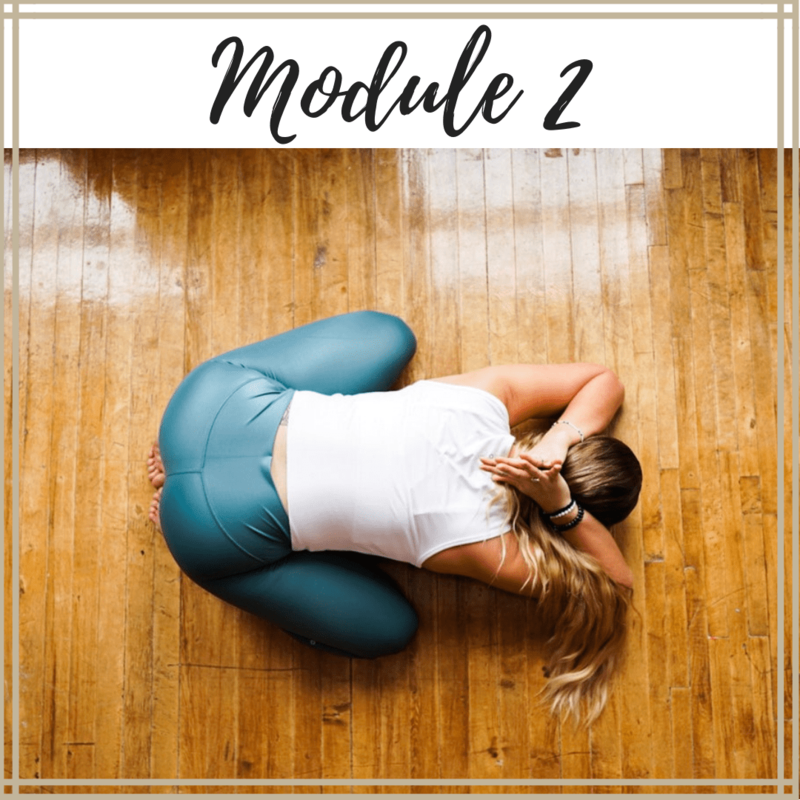 While this program is complete in and of itself and has everything you need to accelerate your dreams, if you want private 1:1 coaching support anytime within six months of starting your program, you can book private sessions with Tara at a hugely discounted rate. If you fear public speaking, you are certainly not alone. According to the American Psychological Foundation, 95% of people do not take action on their dreams because of fear. And 98% percent of that fear is unfounded! One of the many things you’ll learn in the Speak Up™ Program is how to overcome this common fear once and for all, so you can let your voice be heard. I’m incredibly honored for this opportunity to serve you, and I truly can’t wait to get started! If you’ve read this far and you see yourself in this but still have questions, book a free 15-minute call right away so we can talk and get those questions answered for you. The right support really does make the difference. Sometimes you need to be witnessed, receive some serious feedback, have someone guiding you through implementing the process. Sometimes you need a sounding board and someone to answer your questions. By design, it’s all here for you in The Speak Up™ Program.